Allow us to show you what our moving services can do for you. Moving is a challenging process, but it’s one that most people will go through at least a few times during their lives. At Port City Movers, our goal is to make the process easier on everyone involved, which is why we provide a variety of moving services. Between the many tasks associated with moving to another home or office, including packing, organizing, cleaning, loading, and unloading, you might be feeling overwhelmed. Instead of trying to do it all yourself, contact our team to find out how we can help. Our professional movers can help with as much or as little of the move as you’d like. When you trust the team at Port City Movers, your moving experience can be stress-free. Sound too good to be true? Allow us to show you what our moving services can do for you. We provide moving services for those moving in and out of the Davidson, North Carolina area. Our packing professionals can come in to pack up your belongings safely and securely, or you can do the packing yourself and simply hire our movers to transport your stuff from your current spot to the new one. 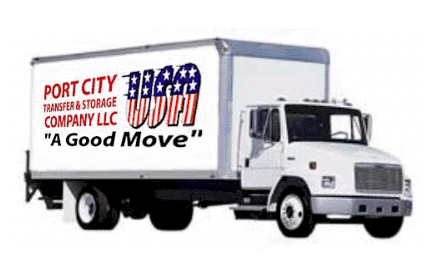 You can even rent a moving truck from Port City Movers to move items yourself. 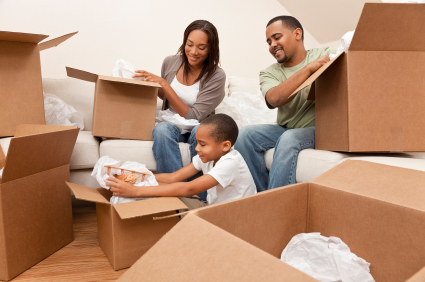 In addition to a variety of moving services, we offer storage solutions and moving supplies. Mo matter what you need for your next move, you can trust the pros at Port City Movers. Contact us today for a quote on the services you need or to get more information about what we provide.